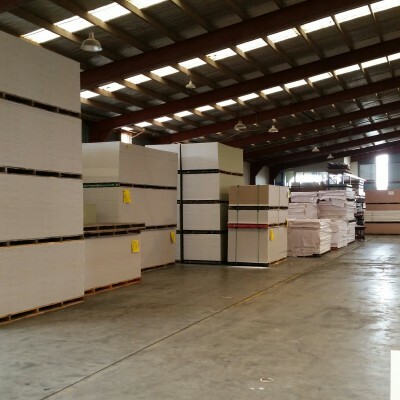 Climate operates from a 2000 sqm factory located in Auckland, New Zealand. 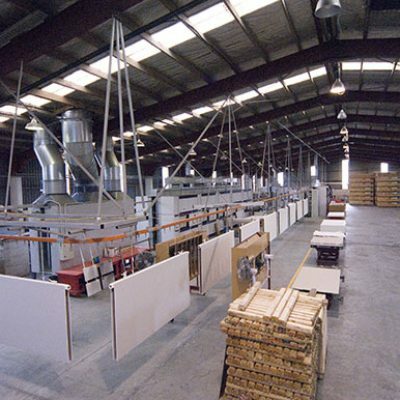 Established in 2001 as one of the global pioneers in the powder coating of wood based substrates. 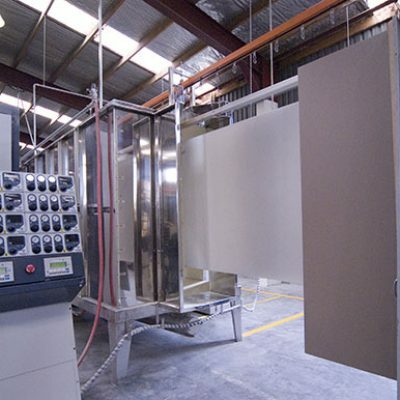 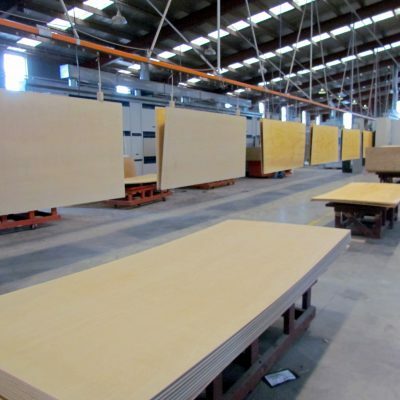 Servicing the New Zealand and Australian markets by providing added value coating services to building material manufacturers and selling proprietary products into local and export markets. 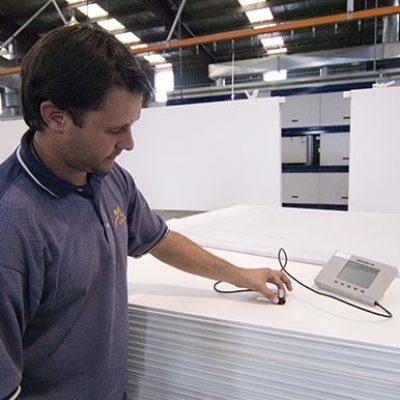 Climate is an example of an added value technology delivering greater product benefits to consumers and commercial benefits to b2b customers.